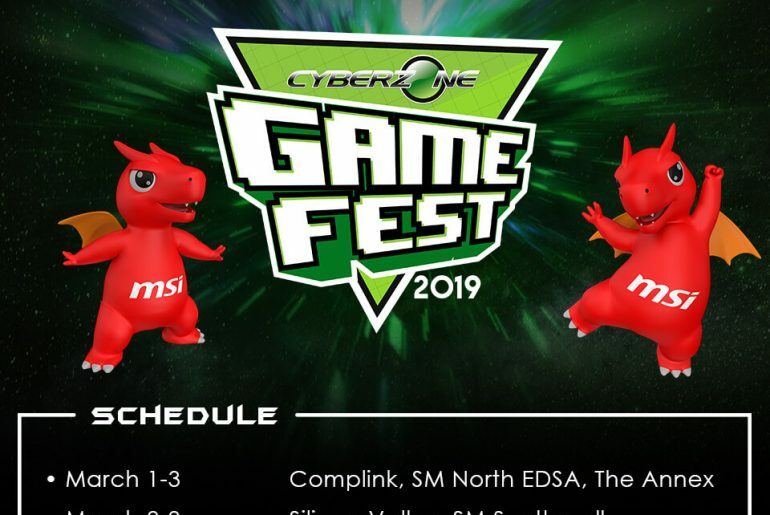 MSI Joins Cyberzone Game Fest 2019! 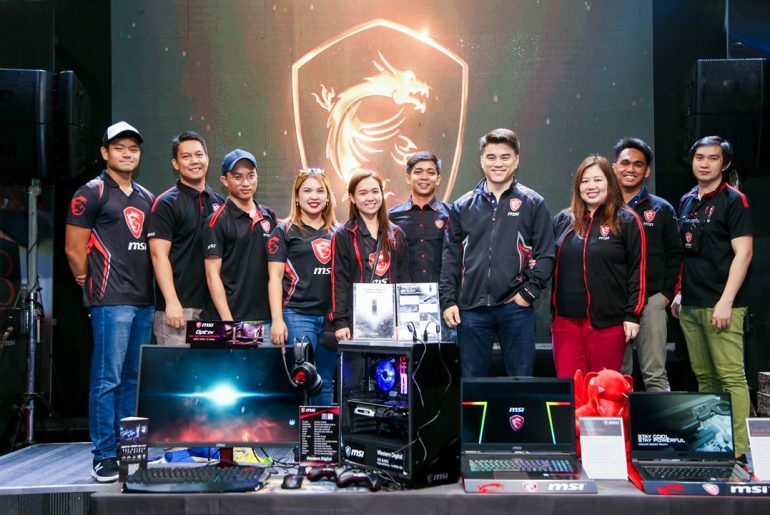 MSI Celebrates its Success in 2018 with a Dragon Army Gathering! 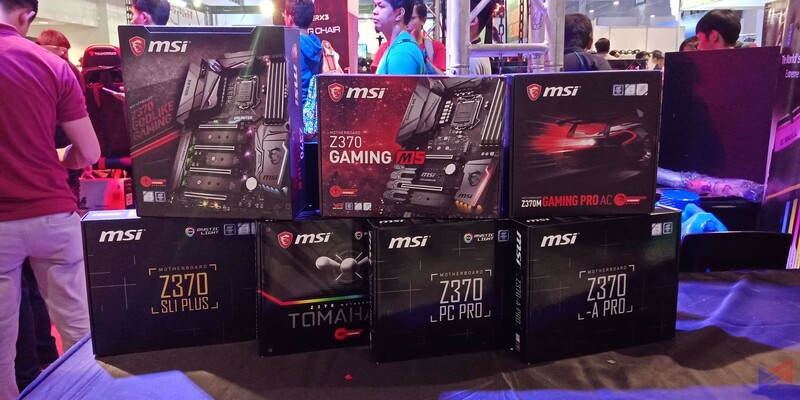 MSI Invites You to The International 2017 Pubstomp on August 12! 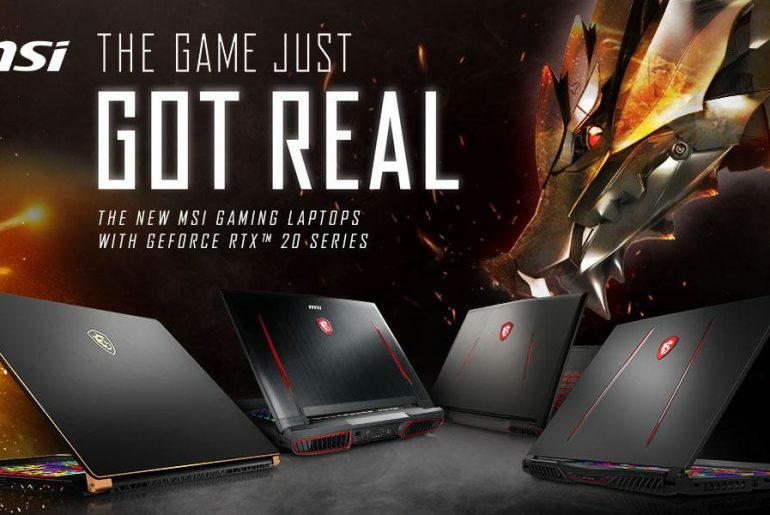 MSI Announces Dragon Army Promo! 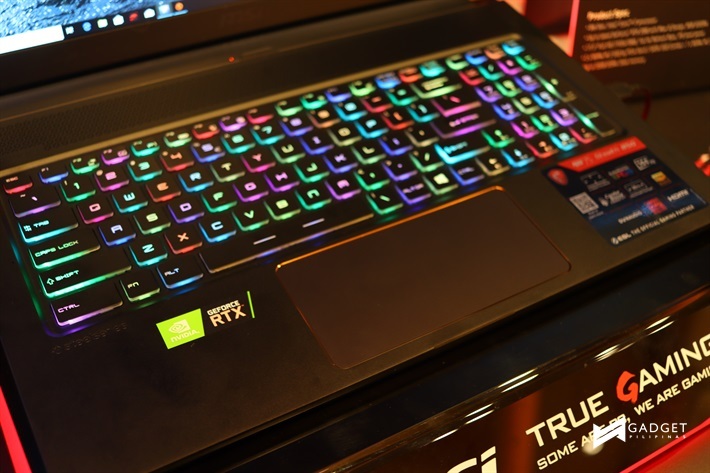 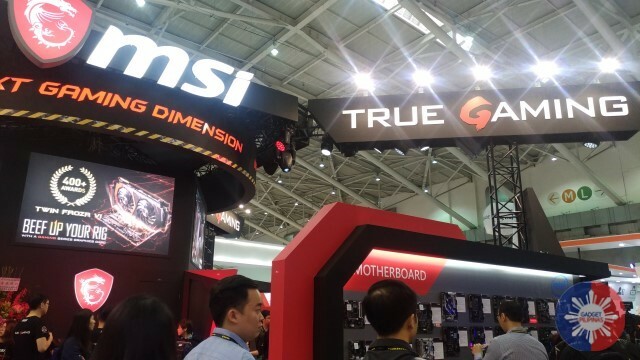 Following the launch of MSI’s newest laptops, we were given a chance to visit their booth at COMPUTEX 2017, and it was an amazing experience to be upfront with their current and newest lineup of products from motherboards, graphics cards, to laptops. 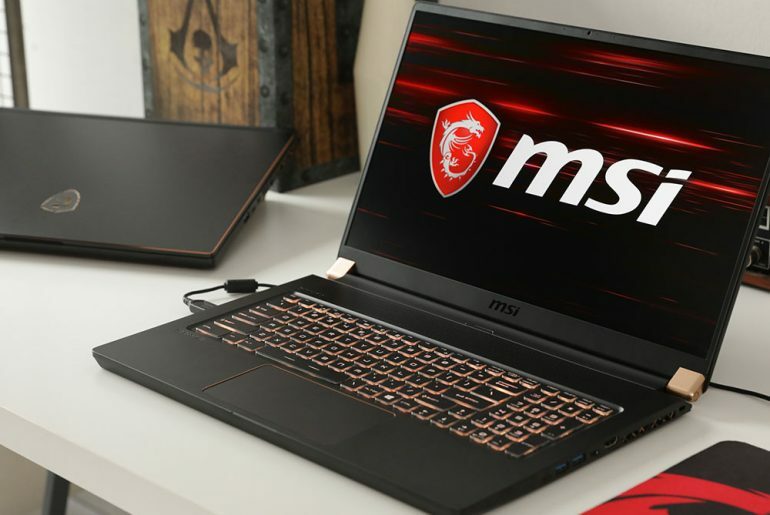 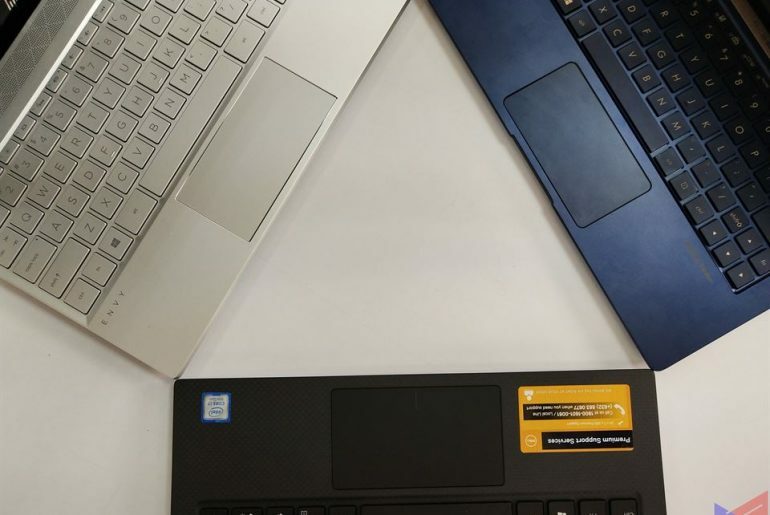 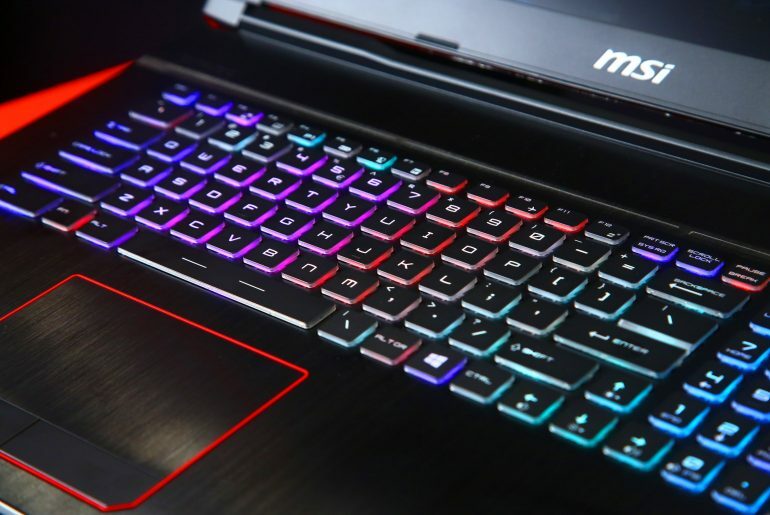 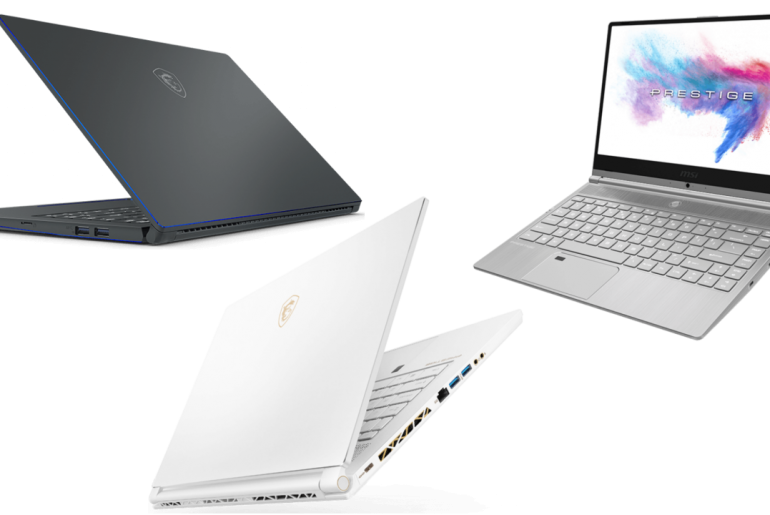 For information regarding MSI’s newest gaming laptops, click here. 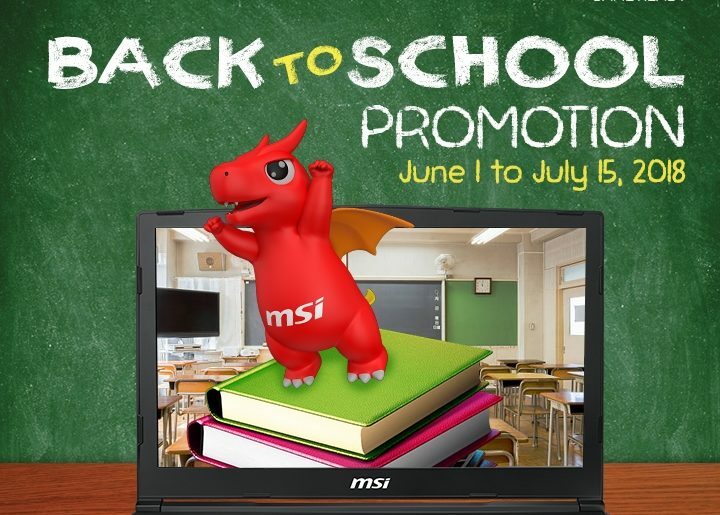 You may also visit MSI’s Official Website, Facebook Page, and YouTube Channel.